Dad Believes That Everyone Has A Story. This is His. The truth is that my dad, Jim Cates, has the best stories. He’s been fortunate enough to have been raised in a beautiful and friendly town, Liberty, Missouri, and his parents were the most social people I ever knew. Dad came by his social skills honestly, and because his young home life was centered around an extended family of life-long and local friends, he learned early on that friendships are everything. As his dad would tell him, “It’s not what you know, it’s who you know.” And dad proved that adage time and time again. His professional pursuits always centered around his ability to meet people well, which led him to a career in sales, an interest in politics, and eventually directed him to a successful second career as radio talk show host. When you are good at identifying what is important to a person (by really and truly listening to them), it’s easy to match them with others who can help further their goals, which is something dad has always done well. 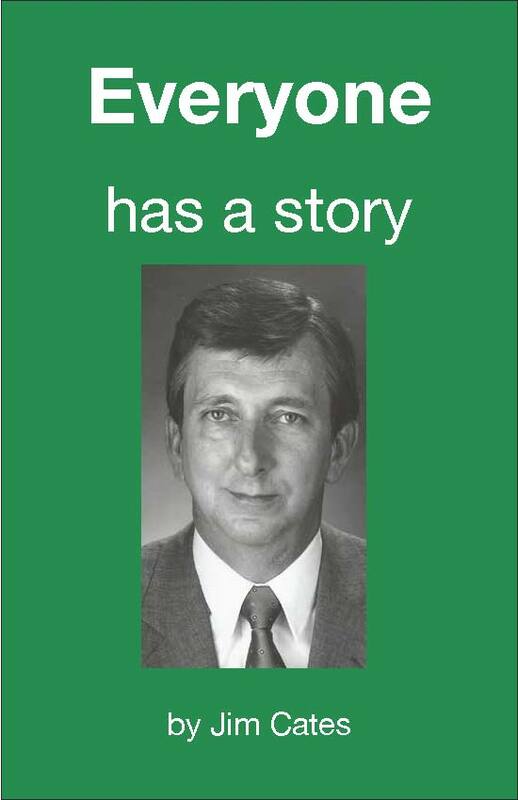 Dad believes that everyone has a story, and this is his (click link below).